Working Good!! Best buy I ever done. 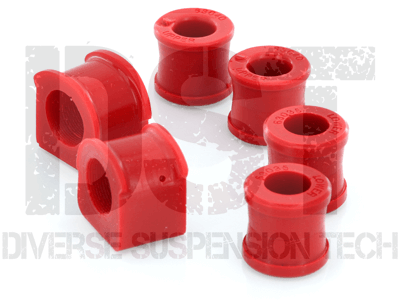 Do the end link bushings in kit number 221102 not come with the new inner sleeves? No, in kit number 221102, you would need to reuse your original inner sleeves for the end link bushings.